And Brothers, Terraria, and more. 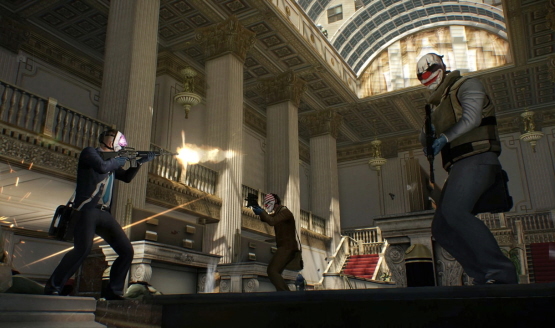 The development team talks about what’s next for PayDay 2 on console. 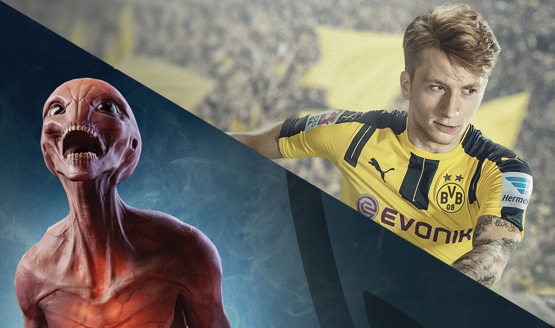 Get ready to lace your boots for FIFA 17. New retail version coming later this year. New Payday sequel also teased. There’s no plans for split-screen co-op. $10 million as a thank you. Blame E3 for the slow week. 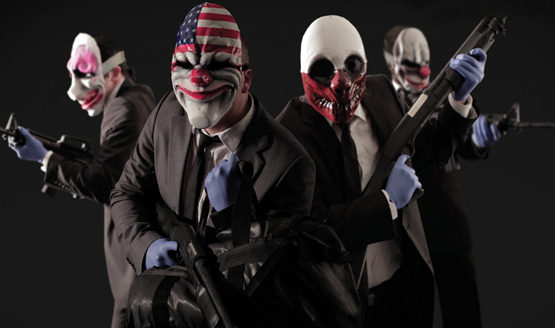 PayDay 2 DLC will also be at E3. New video explains WTF it is. DLC will hopefully include new weapons, modes, and more. 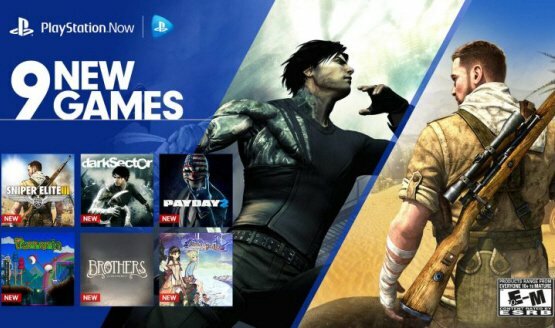 Pre-order the game from the PlayStation Store to receive a big discount. Hopefully you have over 5GB of free space on your HDD.